Lou Anne fell in love with Karen in 1956 when they were both 17 and freshmen at Baylor University. Her parents told her the relationship was sinful and unacceptable. Seeing no other option, she followed their direction, married, and remained faithful to her husband for 37 years. At age 60, after an incident in her Baptist Sunday School class, Lou Anne could no longer pretend to be straight. Her struggles to reconcile her faith with being gay take her into the depths of depression. 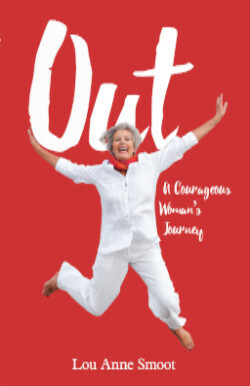 After divorcing and "coming out," Lou Anne remained in her Baptist church for an additional fifteen years both to be true to her faith tradition and as an example of a gay Christian. She emerges as an outspoken advocate for gay rights. This story of a retired teacher, mother of four, grandmother of six is told in an unprecedented, brutally honest manner. Lou Anne currently serves on the board of East Texas PFLAG (Parents, Families and Friends of Lesbians and Gays). She is a former board member of Project TAG (Tyler Area Gays) and The League of Women Voters. She was awarded the 2010 Project TAG Advocate of the Year Award. She spent 11 years volunteering for the Bethesda Health Clinic and continues to volunteer with Meals on Wheels as well as remain active with The League of Women Voters. In her "spare time" she enjoys reading, traveling, working in the yard, playing with grandchildren, and challenging friends to a game of Rummikub. 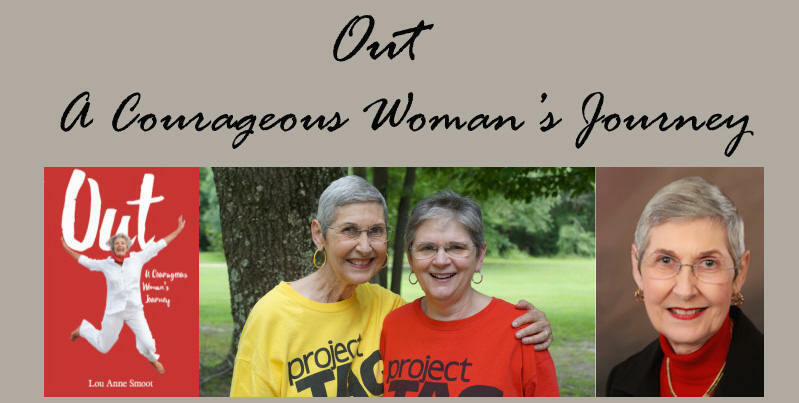 She formerly led an Adopt-A-Highway cleanup group, monthly Ladies Dinner group, and a monthly Board Games group for Project TAG (Tyler Area Gays). Published by Sapphire Books Publishing, Salinas, California.